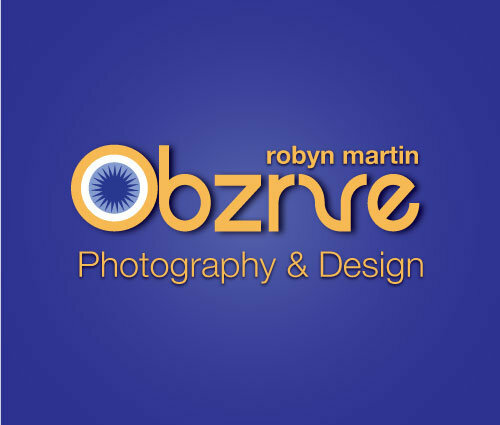 Obzrve is South Florida based photography and design business owned and operated by Robyn Martin. 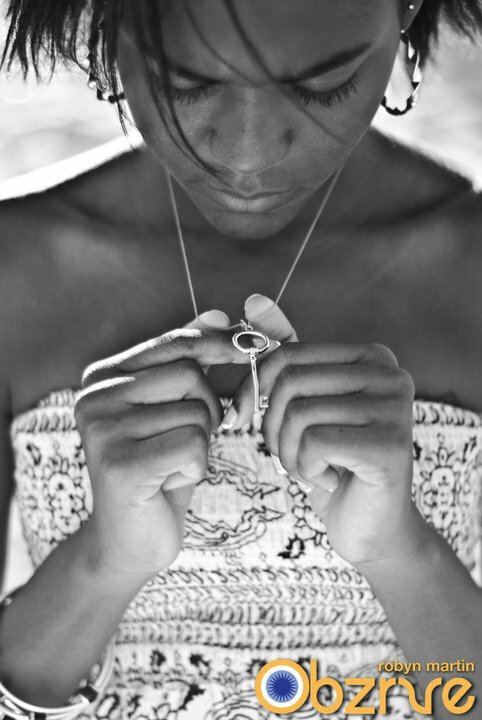 Robin is a young and visionary artist that is well suited to take your ideas and present them in a modern, edgy fashion. Capturing special moments for people is priceless and Robyn always pushes the envelope for a wonderful surprise. 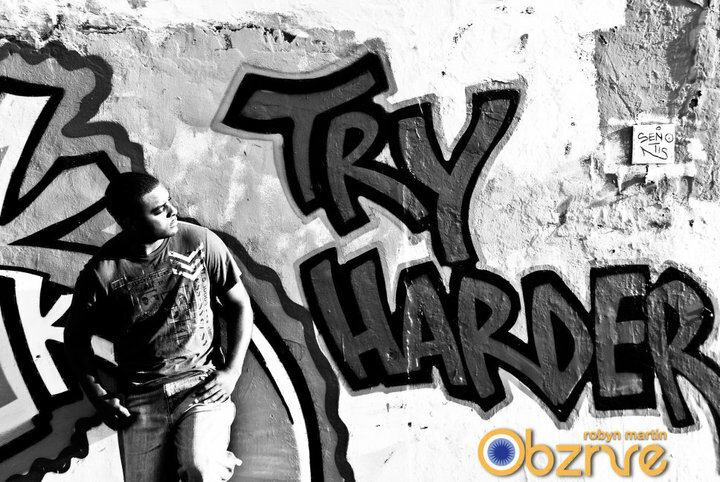 Contact Robyn for your photography and graphic needs.